"Are all the other E3 leaks true?" 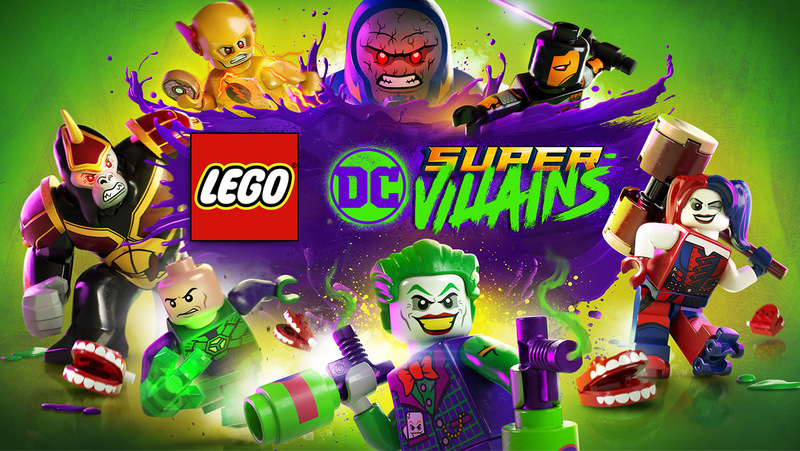 Warner Bros. Interactive Entertainment, TT Games, The LEGO Group and DC Entertainment today announced LEGO DC Super-Villains, the first LEGO game to put players at the center of a villain-centric adventure packed with favorite locations and characters from across the DC universe. For the first time, a LEGO game is giving players the ability to create and play as their own DC Super-Villain throughout the game. Their character becomes the center of the story, while teaming up with an iconic variety of villains to adventure through the hilarious and original story written in collaboration with DC. LEGO DC Super-Villains will be available October 16, 2018 for PlayStation 4 computer entertainment system, Xbox One X, Nintendo Switch, and PC. No release date is yet available for this game.